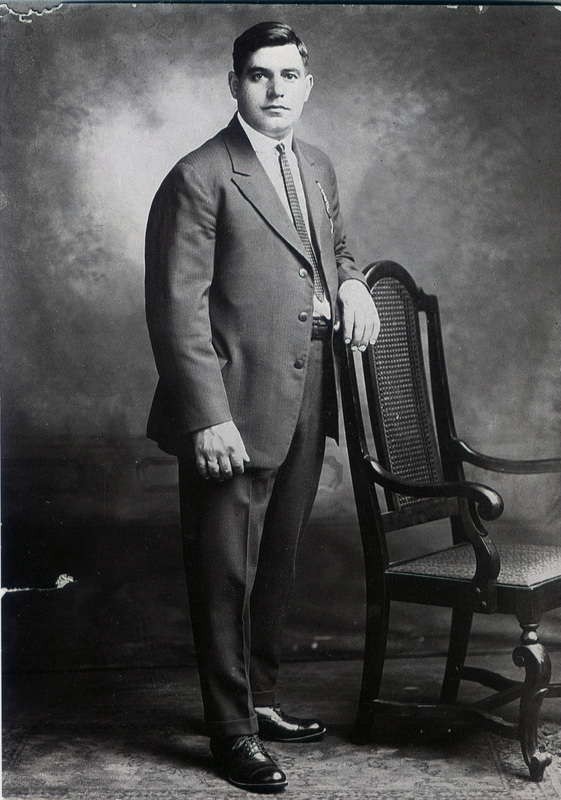 My grandfather, Frank Antonelli left Mascioni before the construction of Lake Campotosto. He arrived in the US in 1905. I have found one old photograph/postcard of Mascioni before the lake was built thus seeing his village the way he did. He died when my mother was a child.